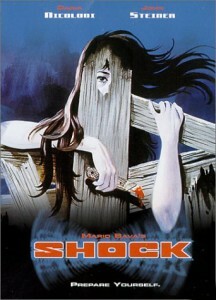 Also known as Beyond The Door 2, Shock (1977) was the final movie directed by Italian legend of horror Mario Bava. While somewhat lesser known than the likes of Dario Argento and Lucio Fulci, the work of Mario Bava was of utter importance in the annals of horror cinema. Black Sunday, Blood And Black Lace and Twitch Of The Dead Nerve are some of his essential movies, to name a few. In fact, Twitch Of The Dead Nerve can be credited with being the very first slasher flick ever. Shock is somewhat more run-of-the-mill than his previous efforts, and time has certainly diminished its shock value (pun not intended, I honestly couldn’t find another word! ), but mostly because the central story has been recycled over and over again. This is your typical movie where a happy couple with their son move into a seemingly haunted house, then the son starts behaving strangely, threatening the mother and suggesting dark motives, yet nobody believes her, they all think she’s going nuts and, of course, the husband is absent all the time to even notice anything out of place. We’ve seen this premise plenty of times since then, more recently perhaps with Joshua sans the haunted house (by all means a remarkable movie), but you should keep in mind that Shock was one of the first ones that did it. The plot is obviously far more intricate than my over-simplification. Case in point: the actual father of the son (Marco) apparently had committed suicide under obscure circumstances, in that same house they’re moving into, and the mother (Dora) suffered a severe nervous breakdown after that episode. Not much else can be said without giving away important facts but, suffice to say, the plot is solid and hooks you. Plus, you get one of the most favorite features in horror movies: a scary basement with a hidden mystery! 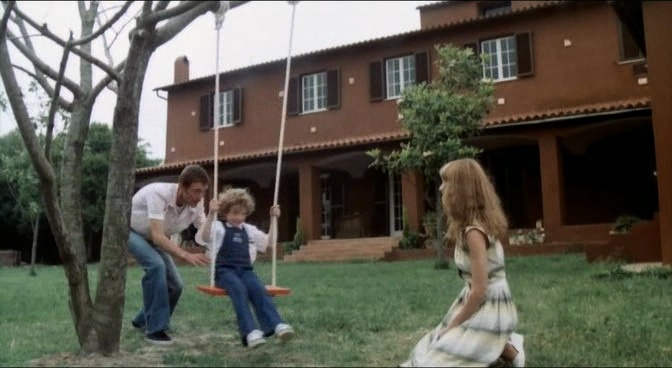 Actually, the mother deserves a special mention since she’s played by Daria Nicolodi, sort of pet actress of Dario Argento (Deep Red, Tenebre). Daria is marvelous, she carries the entire movie effortlessly and you never tire of seeing her continuously on the screen. Her character goes through every imaginably possible mood: happiness, anger, fear, madness, love, hate, lust, paranoia… It’s only after the movie ends when you realize just how great she was. Topped with a couple of really cool and unexpected twists at the end, Shock should be definitely on your list, especially if you enjoy quirky Italian horror. Shock can be acquired from Blue Underground. Oooh, the perfect kind of movie to prolong the ‘Christmas Spirit ™’. I was just going to scold You for not posting a clip of Westwood. So the clips will lag a week behind the actual articles here? Oh, and any way to add these to the RSS feed? I’ll try to see if I can add YouTube updates to the RSS feeds! Ah, You are hereby justified. 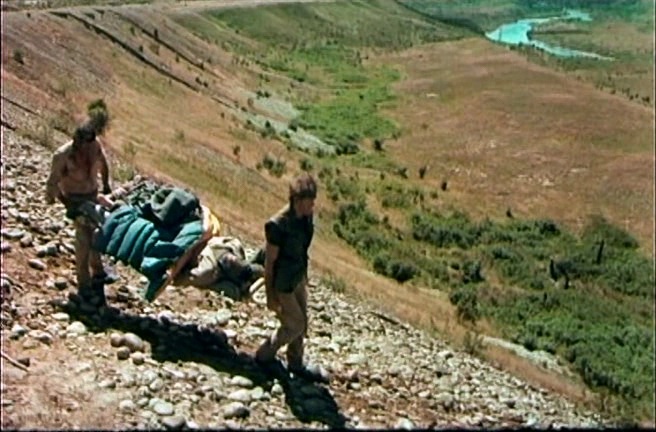 Was thinking of adding these ‘Movie of the Week’ posts, since only articles from the main page are in the feed now.